Are you a chocolate lover? 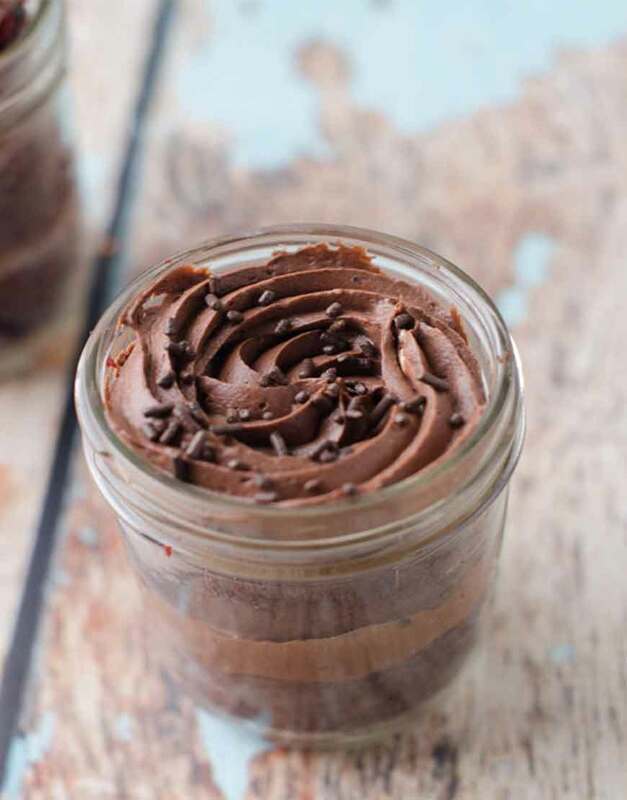 If yes, in all likelihood our Triple Chocolate Jar cakes would become your no#1 dessert. It has layers of dense, light chocolate, different colours. Rainbow of chocolate colours will make your day! Get ready to consume some good amount of calories however its sometimes good to spoil your habits. Cheers. Order jarcakes in Gurgaon on GurgaonBakers by calling us at +91 989-9988-185. One more thing, we do midnight delivery of cakes at nominal cost.